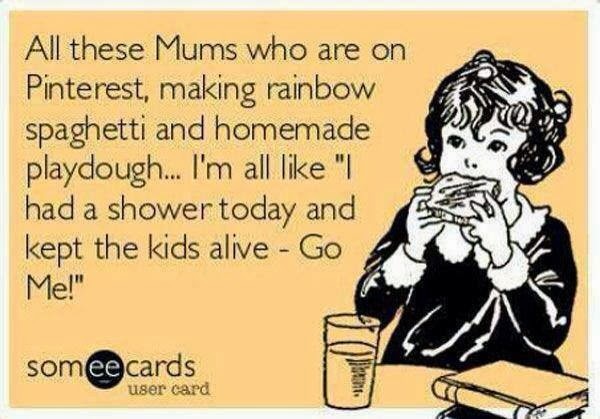 Frantic Mama: Five [Frugal] Friday Faves! I love me some Friday Faves, and this time I wanted to share 5 of my favorite FRUGAL faves because who doesn't love to save a little money? 1. Luvs Diapers. Nothing glamorous here. I'm like the mom in their commercial, with their slogan something along the lines of "preferred by 2nd time moms everywhere." Luvs are so much cheaper than Pampers and Huggies, and they work just as well. If you get them in an Amazon Subscribe & Save order, it's even better. 2. Amazon Subscribe & Save. Speaking of Amazon, I definitely recommend enrolling in their Subscribe & Save program for anything you buy regularly-- diapers, wipes, formula, even shampoo, lotion, and soap. One less trip to the store can be a godsend when you have babies and toddlers in the house, PLUS you get a great discount. 3. Once Upon a Child Stores. This is my favorite place to buy toys for my kids. I recently got an awesome Lightning McQueen motorized toy ($50 on Amazon) for $5.50 (and my son was in heaven)! Love, love, love their toy selection. And I like to think it's helping the environment just a little by preventing something that isn't broken from ending up in a landfill. 4. Homemade Playdough. This is a cheap, easy way to make an indoor activity for your kids without having to buy new stuff (I bet most of the ingredients are already in your pantry, except perhaps for that pesky cream of tartar). See my 5-ingredient recipe here. 5. 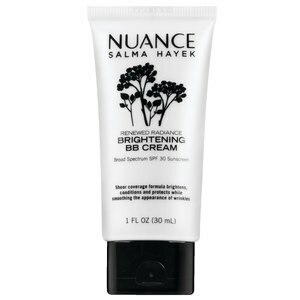 Nuance Salma Hayek Renewed Radiance Brightening BB Cream SPF 30 (only available at CVS). This depends on how much you typically spend on cosmetics, but I adore this drugstore find-- a tinted SPF face cream ($15) that doesn't make my sensitive skin break out. It may not be 2 bucks, but one tube lasts for months, and nothing makes my skin look and feel better. Plus, it protects your skin from UV rays. Even my family notices my skin on Facetime when I am wearing it. I once read something like, 'if it makes you feel like a million bucks, it's worth it.' Agreed! What are your favorite money-saving finds? P.S. None of my Faves are ever sponsored. I just like them :).